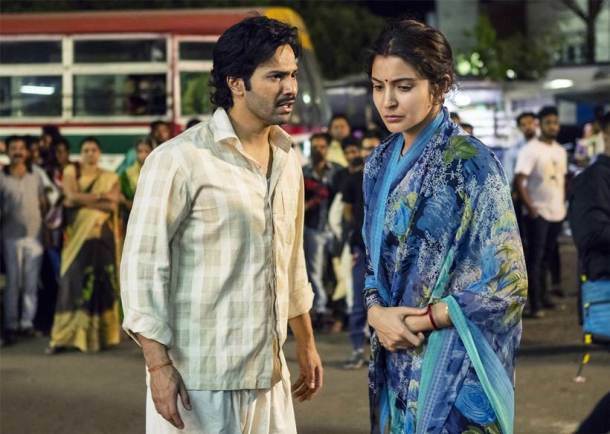 Sui Dhaaga is an upcoming romantic drama film directed by Sharat Katariya Produced by Maneesh Sharma. 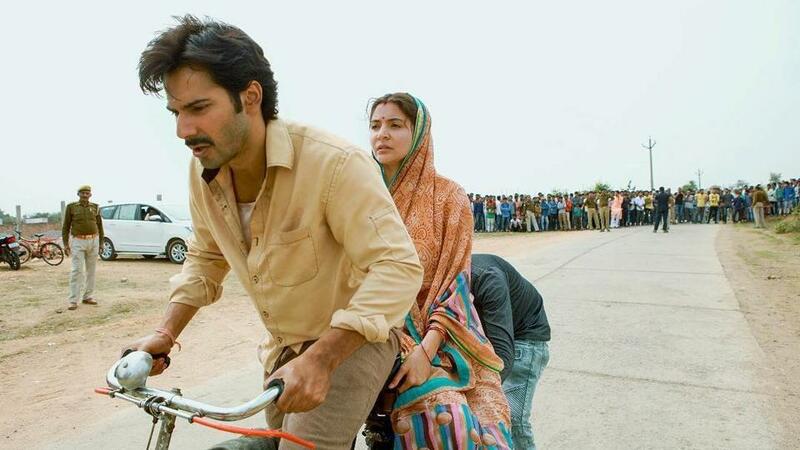 Varun Dhawan & Anushka Sharma is playing the main lead role. Both are working together first time onscreen. 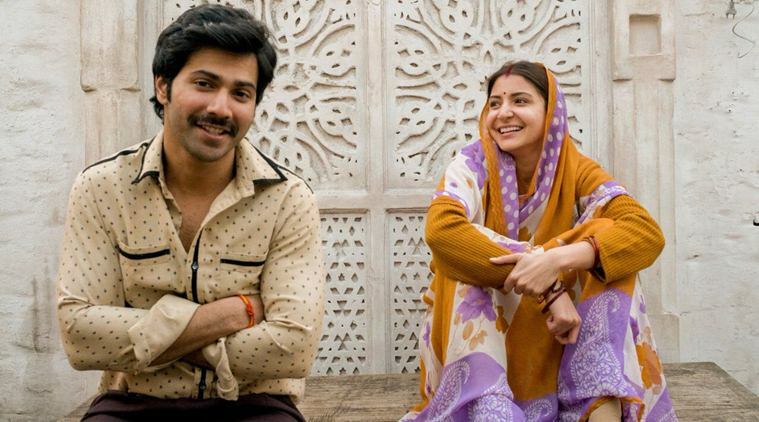 Sui Dhaaga first looks and poster has already out. This film tells the story of self-reliance of two characters Varun and Anushka - who are based in a small town in India. In this character, both are looking very simple. 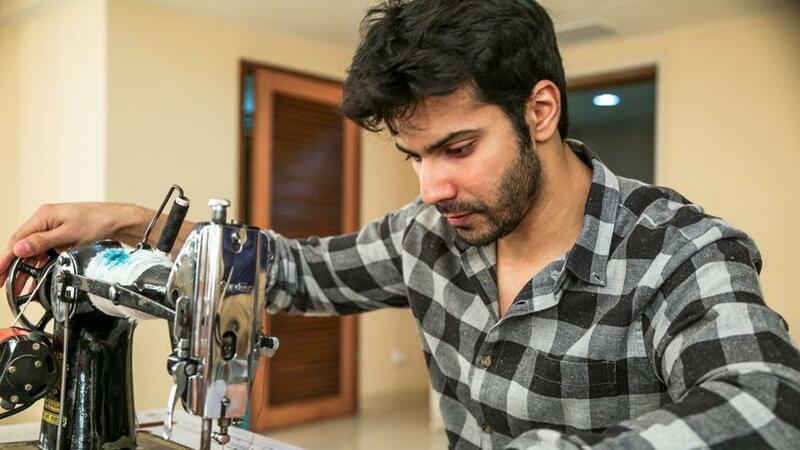 Varun Dhawan is looking a common man. Some part of this film has also shot in Delhi. Varun Dhawan already said about this film, we both are working hard for this role, we had to do a lot of practice to justify our role. Everyone is waiting for this movie. 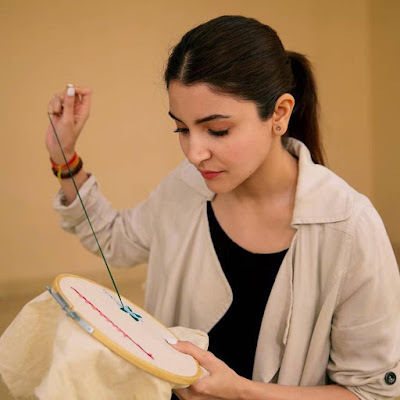 The film is scheduled for release on 28 September 2018. 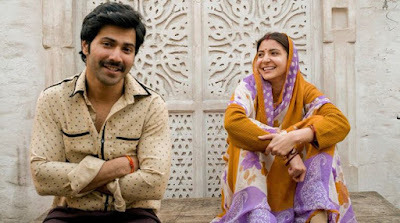 Here we share some latest images, wallpapers and shooting pictures of Sui Dhaaga movie.